Louis Bernacchi was born in 1876 in Belgium to Italian parents, his family migrated to Tasmania in 1884, where he was educated in Hobart, later joining the Melbourne Observatory as a student for two years where he gained the specialist knowledge in magnetism that led to his being appointed as magnetic and meteorological observer to Borchgrevink's Southern Cross expedition in 1898. He is regarded as the first Australian Antarctic Explorer, he published his account of he Southern Cross expedition in 1900 under the title "To the South Polar Regions". He was a very late recruit to the Discovery expedition, being appointed as physicist only after the original candidate had been rejected on medical grounds. He did not join the expedition until the Discovery had reached New Zealand. 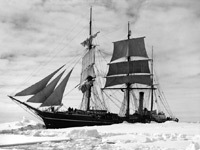 At the time of the Discovery Expedition, Bernacchi was the only man on the ship who had previously been to Antarctica. His physical and magnetic observations made during the Discovery Expedition were published by the Royal Society in 1908 and 1909 along with the other scientific results. 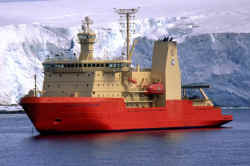 He travelled widely on his return from Antarctica writing scientific papers in the Geographical Journal amongst other publications. He was awarded the Royal Geographical Society and King's Antarctic Medal and the Legion d'honneur for his Antarctic work. 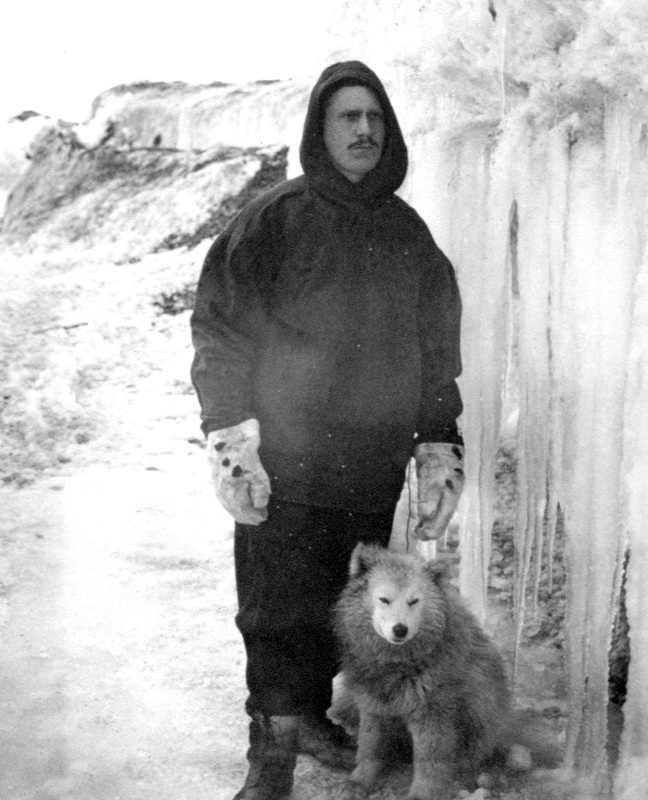 Scott was Bernacchi's best man at his wedding in 1906 and was invited by Scott to take part in the Terra Nova expedition, though Bernacchi declined. He stood unsuccessfully as a Liberal candidate to be an MP for Widnes (Cheshire, England) in the 1910 general election. He travelled to Africa, the Amazon in Peru and invested in rubber plantations in south east Asia, in Malaya, Java and Borneo. In the First World War, he served in the Royal Naval Volunteer Reserve. 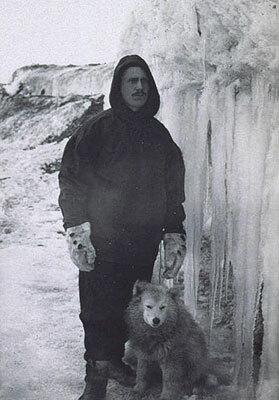 He was planning to lead an Antarctic expedition in 1925, though it didn't happen due to insufficient funds. In 1930 he organised the British Polar Exhibition, he was involved in organizing the Second International Polar Year from 1931-32. He published a life of (Captain) L.E.G. Oates in 1933 called "A Very Gallant" Gentleman. Another book, the Saga of the Discovery came out in 1938. He returned to the Royal Naval Volunteer Reserve. at the outbreak of the Second World War, but he was in poor health and died in London on 24 April 1942. Description: A precipitous cliff forming the S extremity of Franklin Island in the Ross Sea. Named "Cape Bernacchi" by the BrAE (1898-1900) for Louis C. Bernacchi, a member of the expedition. The generic has been changed to "Head" by the US-ACAN to avoid duplication with Cape Bernacchi on the coast of Victoria Land. Description: Bay about 3 mi wide between Marble Point and Cape Bernacchi, on the coast of Victoria Land. Named after Cape Bernacchi by the British Antarctic Expedition under Scott, 1910-13. Trematomus bernachii, the Emerald rockcod, a species of fish first caught on the Southern Cross Expedition and named in honour of Louis Bernacchi, it is found in seas all around Antarctica from 0-700m depths. 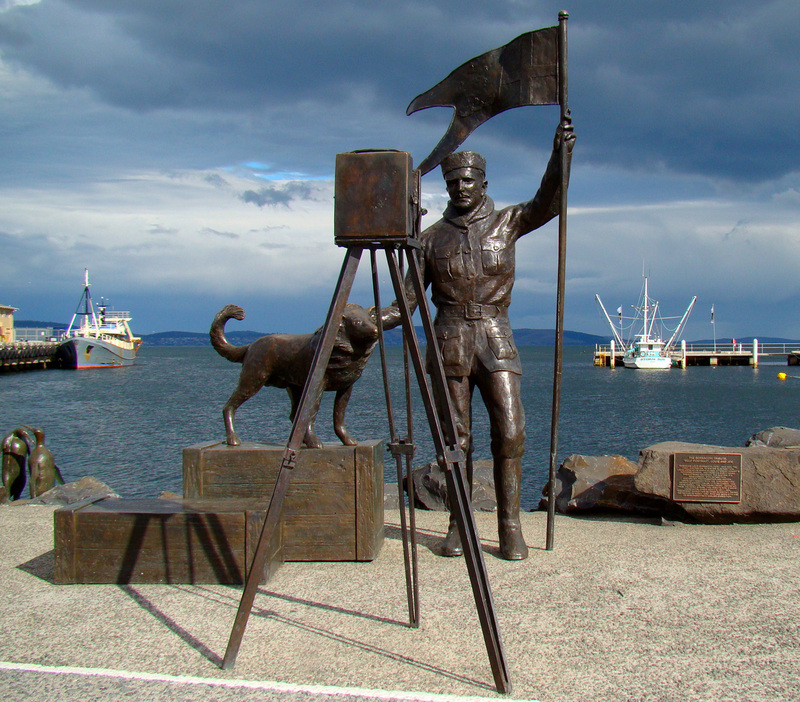 Statue of Bernacchi in Hobart, 2008. Picture courtesy - Bjorn Christian Torrissen, used under Creative Commons 3.0 Attribution, Share Alike, Unported licence.